UK chemical safety signs made in the UK suppliers to areas like Dumbarton in the UK. UK chemical signs and labels. Dangerous liquid and flammable gases sign suppliers of labels for pesticides, solvents, explosives, corrosive, environment. Next day delivery is free on sign orders over £75 sent within the UK to areas like Dumbarton. 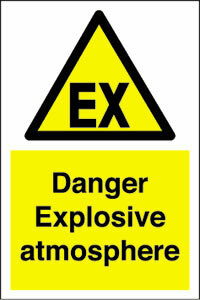 UK chemical signs are on Twitter and Facebook as UK safety sign makers and label printers. We supply chemical labels and signs to places like Dumbarton at very low costs. We also reward repeat customers with loyality discounts. We accept all types of payments including Paypal. Chemical, pesticides, corrosive, poison, flammable and explosive signs. FREE CALL 0808 144 2926 | Home page | chemical signs - dangerous chemicals signs. 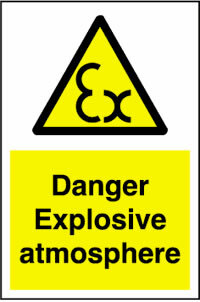 Manufacturers and suppliers of chemical safety signs including solvent and explosives warning signage. As well as corrosive and flammable labels to ensure safety around chemicals. UK signs suppliers of chemical signs to ensure safety when working around dangerous explosive and corrosive liquids and gases in the United Kingdom and Europe. Chemical signage at low prices with free next day 24 hour Dumbarton . Next day delivery on uk safety signs including flammable, pesticides, dangerous liquids, combustable gases, corrosive and explosive chemical signs. Click here for free chemical safety signs.